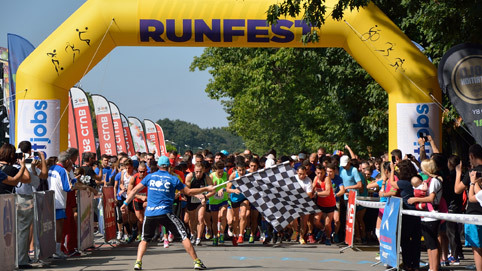 RUNFEST is one of the largest communities of runners in Romania. The events are exclusively dedicated to the members of the community. No matter if you are a beginner, a well-trained athlete or a professional runner, you are welcome to join the RUNFEST community and enjoy the events, designed to satisfy your passion for running.